After 25 years in the entertainment industry both in Australia and world wide, ShowTime Entertainment Group, a division of ShowTime FMX Pty Ltd, was created to represent the theme park division of the business. In February 2014, after performing special event shows across the previous four years ShowTime Entertainment Group became the official contractor of the feature stunt show at Movie World, which saw the introduction of the brand new show 'Hollywood Stunt Driver 2'. 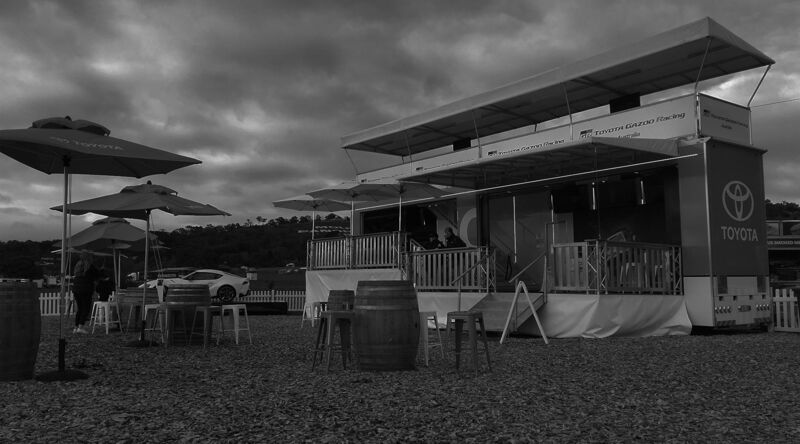 With a new team and new high performance vehicles, the new show has had Movie World guests and senior management talking that it has been the best show they have seen in years, which is a credit to the creativity and drive behind the ShowTime Entertainment Group brand. ShowTime Entertainment Group is proud to be supported by the following company. Have you ever wanted to go on to a movie set during the making of an action packed movie trailer? The Hollywood Stunt Driver 2 Experience will put you right in the centre of the action and is a must do for car and movie lovers alike! 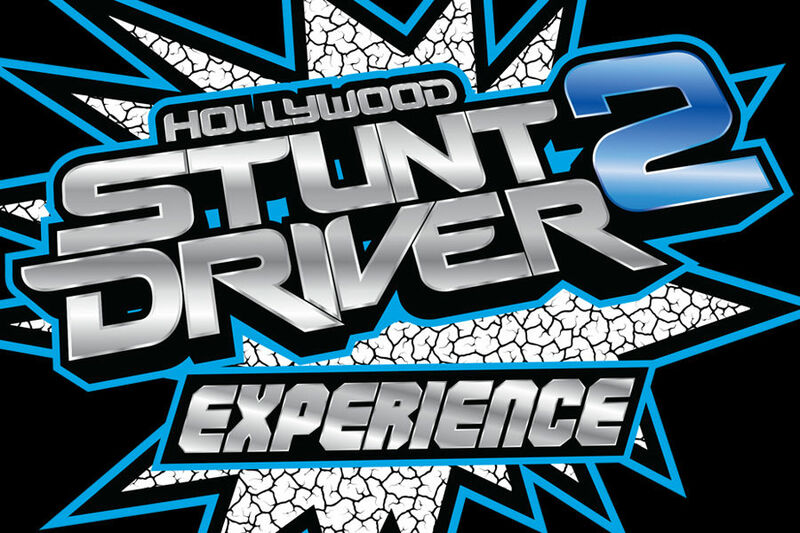 You‘ll get priority entry to reserved Hollywood Stunt Driver 2 show seating for you and a friend. Meet members of the Showtime FMX stunt team and have the chance to talk to the drivers and riders. Take a back stage tour of the showtime Kustom Garage. Get into one of the high powered vehicles for your own thrill ride in one of our amazing stunt cars all while being filmed from inside the car. Take home a USB Stick with a live recording of your stunt car experience and a 6x8 group photo with the Showtime FMX stunt team as well as a souvenir stunt driver gift. Enjoy a delicious Lunch at Ricks Cafe. Limited places are available each day so don’t miss out. Book now.